Prayer is essential to the spiritual well-being of the Church as a whole and to individual Christians. Come and join with us as we gather for prayer on Wednesday night from 7.30 - 8.30 (except the first Wednesday of every month when our Life Groups meet). 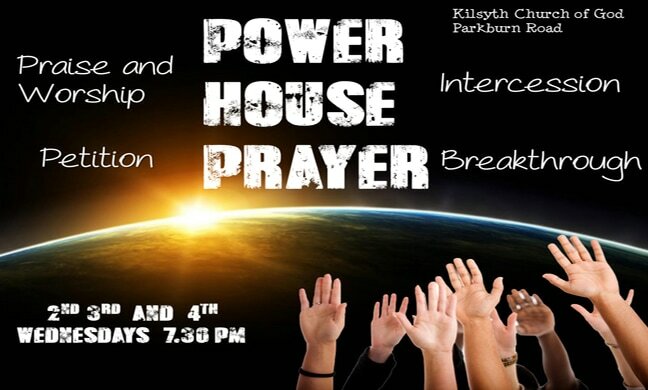 We also meet for prayer at 10.30 on Sunday mornings before our Worship & Communion Service.